Reineh Hut is the first mountaineering resort made for trekking Damavand Iran. It is located in Reyneh Town in Larijan district. It was built in 1939 and reconstructed in 1969. Since then there has been no major reconstruction in this building. This small old camp was the main resort for climbers before Polour complex campsite was made in 2004. Reineh hut is losing its popularity among climbers rapidly in the recent years. 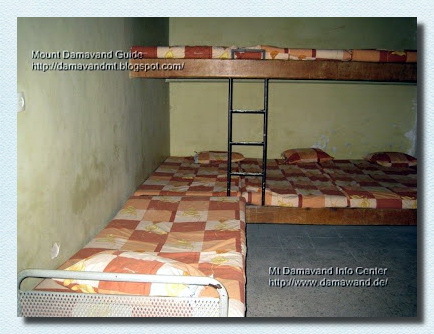 Damawand Camp1 Reyneh FAQ. 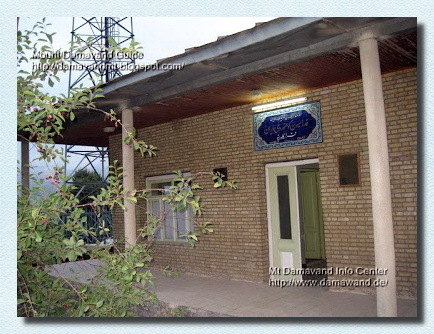 If you travel from north of Iran, ie Gilan or Mazandaran province, you may use this camp. But if you travel from Tehran you have a better option and recommended to go to Camp 1 Polour Hut which is a much better place and a shortcut to Damawand Mountain. There is an ordinary old hostel with one public room and one private room with bunk beds (two stage beds), toilet (outside), hot water, shower, kitchen and cooking gears. - Access way to the south face from north of Iran, ie Mazandaran and Gilan province. - An old and ordinary camp for accommodation and acclimatization. - Shared rooms with bunk beds and a private suite. - Cooking equipments and kitchen. - Telephone line and electricity. - Water taps, cold & hot, shower and toilet. - 2 Mobile networks avalable in the area. - Longer distance from Tehran compared to Polour Resort. - A small hut with little facilities compared to Polour New Hut. - This old camp need some major reconstruction. Please note, it is not recommended to use any unidentified place as your accommodation either in the towns, villages and the open areas near the mountain. The best resting place are Iran Mountain Federation Campsites. Reineh City, Reyneh Town, Rayneh, Reneh, Rehneh. Reineh Resort is an old starting point, at the present time if you intend to go to Damavand from Tehran, you better may go to Polour Hut in Polour Village which is a shortcut from Tehran and a better place for accomodation and acclimatization. You can get a taxi to take you to Reyneh Town, either from airport or any hotel in Tehran. Remember most taxi drivers do not know about the exact location of this mountain campsite. There is no direct bus to this town, you should go by taxi to the bus terminal called Terminal Shargh, in eastern part of Tehran and find a bus to go closed to the area at Haraz Road, Pol e Moon Junction, and get a local taxi to Reyneh Town, ie taxi + bus + taxi. You may use our Services. Rineh is a beautiful small town located on the south slopes at foot of Mt Damavand in Mazandaran province, Iran. It is the capital of the Larijan district of Amol County. Damavand Camp 1 Reyneh Resort für Hike & Trek, Ascend, Skitour und Snowboard Tours 2015 Iran Berg Federation Campingplätzen und Ferienanlagen, Schutz, Zuflucht und Hütten. Mt Damavand Führer Iran. Führende Reiseveranstalter für Hikking Trekking Freizeit und Outdoor-Aktivitäten im Iran. Teheran Klettern und Skitouren und Snowboard Führung persischen Sightseeing Tour Veranstalter und Höhlenforschung Reiseveranstalter. GPS-Tracks, Routen, Straßen- und Wanderkarten. Berg Fotografie Iran, Fotoalbum, Fotogalerie, Videoclips. Damavand Foto. Damavand Routen, First Camp Reineh, Reyneh Resort, Hike & Trek, Ascend-Tour, Skitour und Snowboard. Damavand Camp 1 Reyneh Resort for Hike & Trek, Ascend, Skitour and Snowboard Tours 2015. Iran Mountain Federation campsites and resorts, shelter, refuge and huts. Mt Damavand Guide Iran. Leading tour organizer for hikking trekking recreation and outdoor activities in Iran. Tehran climbing and ski touring and snowboard guided tour Persian sightseeing tour organizer and caving tour operator. 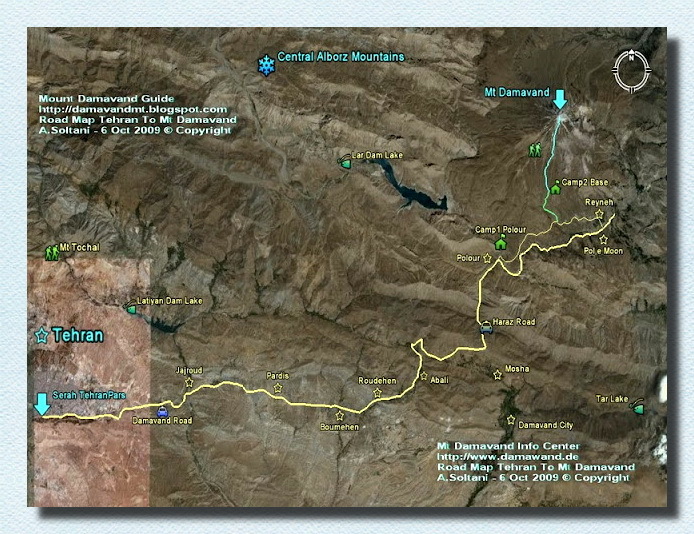 GPS tracks, route, road and trail maps. Mount photography Iran, picture album, photo gallery, video clips. Damavand Photo. 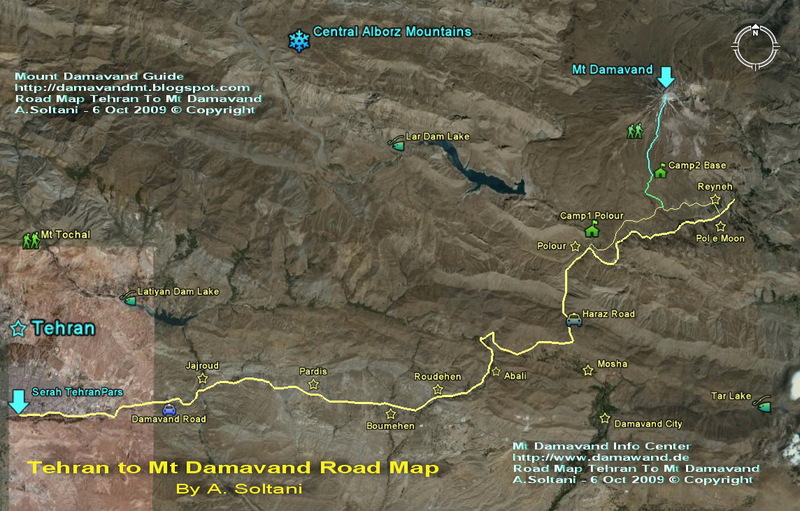 Damavand Routes, First Camp Reineh, Reyneh Resort, Hike & Trek, Ascend Tour, Skitour and Snowboard. 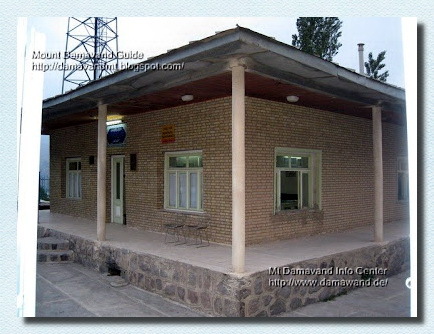 Damavand Campo 1 Reyneh Resort para la caminata y Trek, Ascend, Skitour y snowboard Tours 2015. campings Irán Federación de montaña y estaciones de esquí, albergue, refugio y cabañas. Mt Damavand Guía Irán. Viaje principal organizador para hikking senderismo recreación y actividades al aire libre en Irán. Teherán escalada y esquí de travesía y snowboard visita guiada turismo persa recorrido organizador y espeleología operador turístico. Mapas rutas GPS, rutas, caminos y senderos. Monte fotografía Irán, álbum de fotos, galería de fotos, clips de vídeo. Foto Damavand. Rutas Damavand, First Camp Reineh, Reyneh Resort, Caminata y Trek, Ascend Turísticos, Skitour y snowboard. Damavand Camp 1 Reyneh Resort pour Hike & Trek, Ascend, Skitour et Snowboard Tours 2015. campings Fédération Montagne Iran et centres de villégiature, d'abri, de refuge et des huttes. Mt Damavand Guide Iran. Principaux tour organisateur pour RANDO randonnée loisirs et activités de plein air en Iran. Téhéran escalade et le ski de randonnée et snowboard visite guidée visites Persique organisateur de voyages et tour-opérateur spéléologie. Cartes traces GPS, itinéraire, route et piste. Mont photographie Iran, album photo, galerie de photos, des clips vidéo. Damavand Photo. 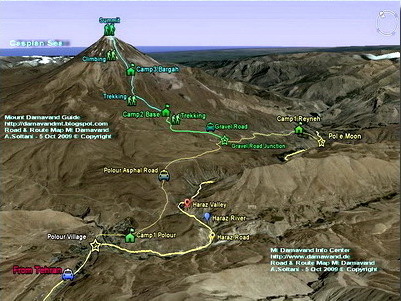 Routes Damavand, First Camp Reineh, Reyneh Resort, randonnée pédestre et Trek, Ascend touristiques, Skitour et de snowboard. Damavand Campo 1 Reyneh Resort per Hike & Trek, Ascend, Skitour e Snowboard Tour 2015 campeggi Iran Federazione Montagna e resort, riparo, rifugio e capanne. Mt Damavand Guide Iran. Principali tour organizer per hikking il trekking svago e attività all'aria aperta in Iran. Teheran arrampicata e sci alpinismo e snowboard tour guidato turistico persiano tour operator e speleologia tour operator. Mappe tracce GPS, percorso, su strada e sentiero. Mount photography Iran, album di foto, galleria fotografica, video clip. Damavand Foto. Percorsi Damavand, First Camp Reineh, Reyneh Resort, Hike & Trek, Ascend Tour, Skitour e snowboard. Damavand Camp 1 Reyneh Resort for Fot & Trek, Ascend, Skitour og snowboard Tours 2015. Iran Mountain Federation campingplasser og feriesteder, husly, tilflukt og hytter. Mt Damavand Guide Iran. Ledende tur arrangør for hikking trekking rekreasjon og friluftsliv i Iran. Teheran klatring og skiturer og snowboard guidet tur persisk sightseeing tur arrangør og grotting turoperatør. GPS sporer, rute, vei- og trail kart. Mount fotografering Iran, bilde album, bildegalleri, videoklipp. Damavand Photo. Damavand Ruter, First Camp Reineh, Reyneh Resort, Hike & Trek, Ascend Tour, skitur og Snowboard. Damavand лагерь 1 Reyneh курорт для Поход и Trek, Ascend, Скитур и сноуборд туры 2015 кемпинги Иран Федерация горы и курорты, жилье, убежище и хижины. Mt Damavand Руководство Ирана. Ведущий туристам организатора для hikking походы отдых и мероприятия на свежем воздухе в Иране. Тегеран скалолазания и лыжного туризма и сноуборда экскурсия Персидского обзорная экскурсия организатором и обрушения туроператор. GPS Tracks, маршрут, дорог и волоков карты. Гора фотография Иран, фотоальбом, фотогалерея, видео клипы. Damavand Фото. Дамаванд Маршруты, First Camp Рейне, Reyneh курорт, поход и поход, Ascend тур, Скитур и сноуборд. Damavand lager' 1 Reyneh kurort dlya Pokhod i Trek, Ascend , Skitur i snoubord tury 2015 kempingi Iran Federatsiya gory i kurorty , zhil'ye, ubezhishche i khizhiny . Mt Damavand Rukovodstvo Irana. Vedushchiy turistam organizatora dlya hikking pokhody otdykh i meropriyatiya na svezhem vozdukhe v Irane. Tegeran skalolazaniya i lyzhnogo turizma i snouborda ekskursiya Persidskogo obzornaya ekskursiya organizatorom i obrusheniya turoperator . GPS Tracks , marshrut, dorog i volokov karty. Gora fotografiya Iran, fotoal'bom , fotogalereya, video klipy . Damavand Foto. Damavand Marshruty, First Camp Reyne , Reyneh kurort , pokhod i pokhod, Ascend tur, Skitur i snoubord .